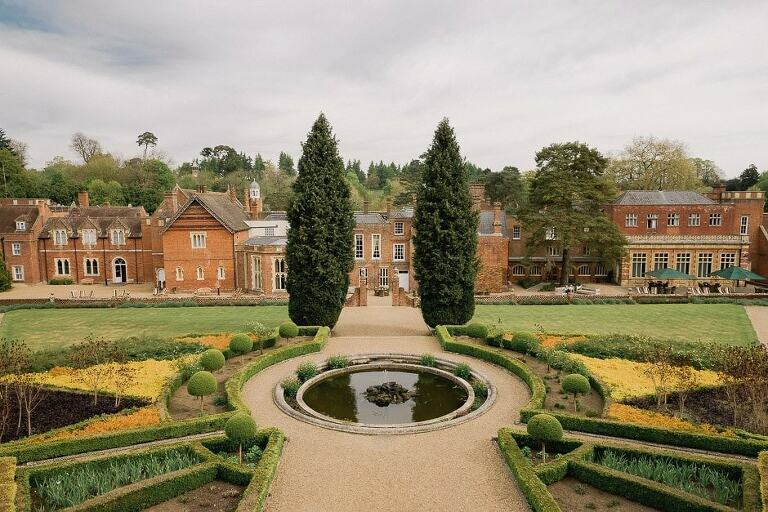 Wotton House in Dorking has received many awards within the wedding industry and is recognised as one of Surrey’s most exclusive wedding venues. As you approach the venue through the tree lined driveway it’s clear that the manor house has a huge wow factor with it’s immaculately manicured gardens, temples and streams with pretty bridges. 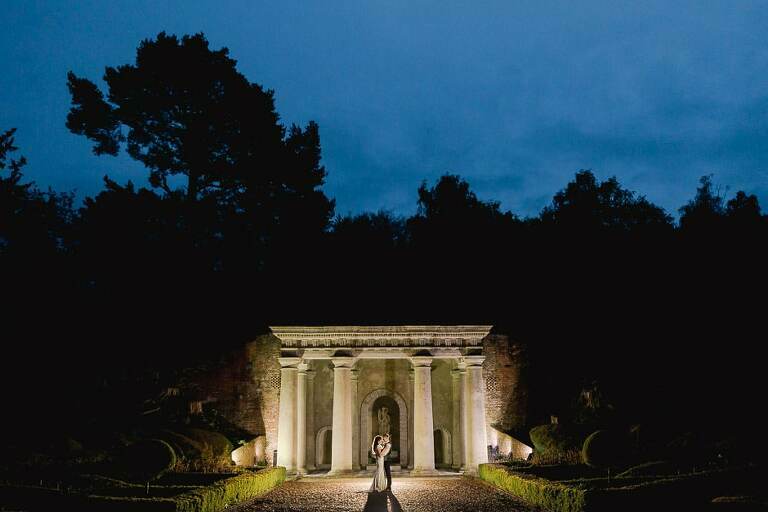 The building itself is Grade II listed and features 17th-century architecture making it the perfect backdrop for wedding photos. Kerri and Neil are a very relaxed couple who got married here at the end of April in mid Spring and were fantastic to work with. I was really pleased with their reaction to the images and very excited to share some of them with you…….